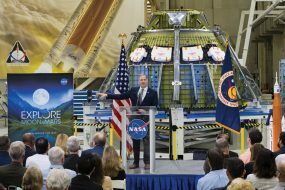 Jim Bridenstine officially took office as the 13th administrator of NASA April 23 after he was given the oath of office by Vice President Mike Pence at the agency’s headquarters in Washington. 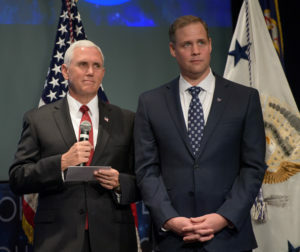 “It is a great privilege for me to be here today, to be able to usher in on behalf of the President of the United States what we believe is a new chapter of renewed American leadership in space with the swearing-in of the newest administrator of NASA, Jim Bridenstine,” Vice President Pence said. 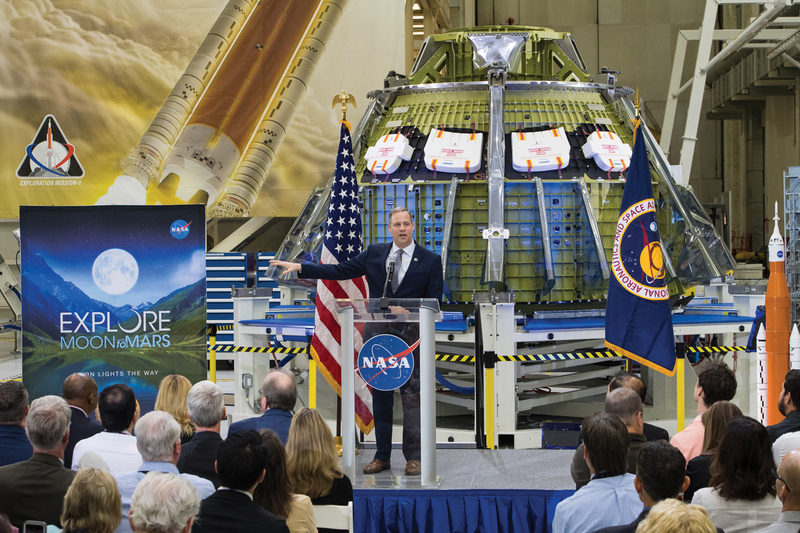 In his new role at NASA, Bridenstine takes over an agency critical to the nation’s economy, security and technological preeminence. 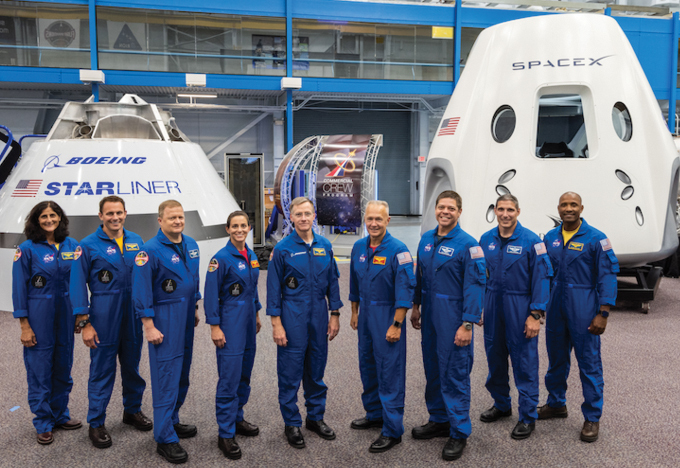 As part of the swearing-in ceremony, Vice President Pence and Administrator Bridenstine spoke live with NASA astronauts Scott Tingle, Drew Feustel and Ricky Arnold, who currently are living and working 250 miles above Earth aboard the International Space Station. 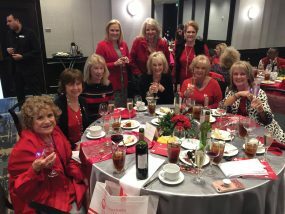 The astronauts offered congratulations and shared stories of their experiences on the orbiting laboratory. 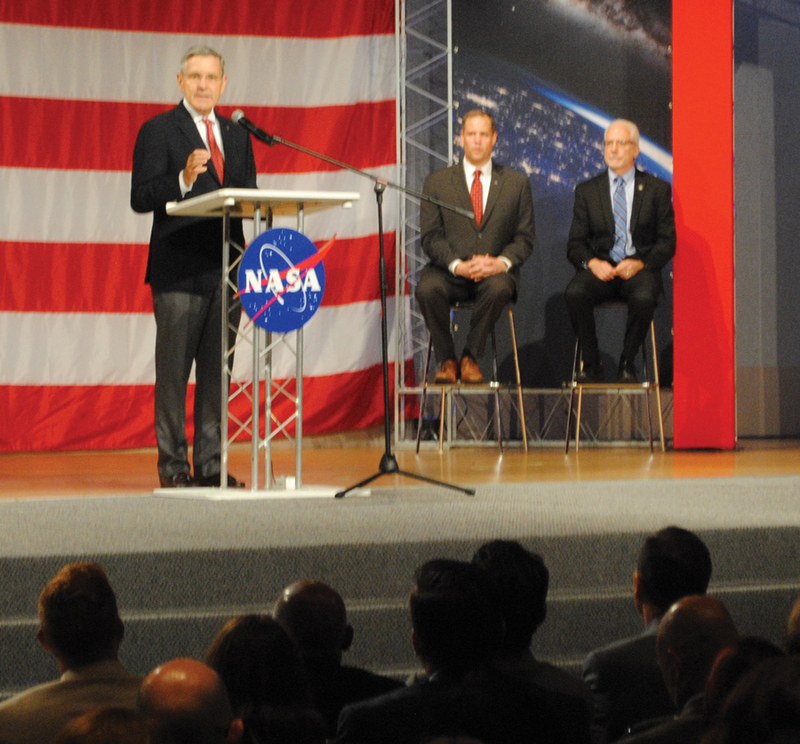 Following the ceremony, which was attended by Bridenstine’s family, employees and media, the vice president and new administrator held a meeting with senior agency leadership at headquarters and NASA’s centers via video teleconference. 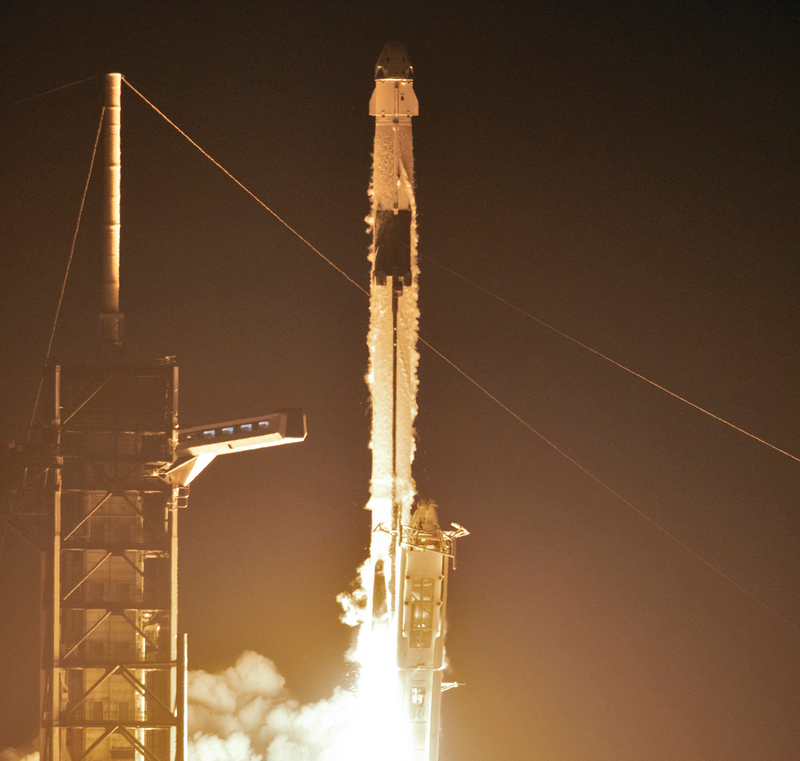 “The appropriations bill that is now law renews focus on human spaceflight activities and expands our commercial and international partnerships. 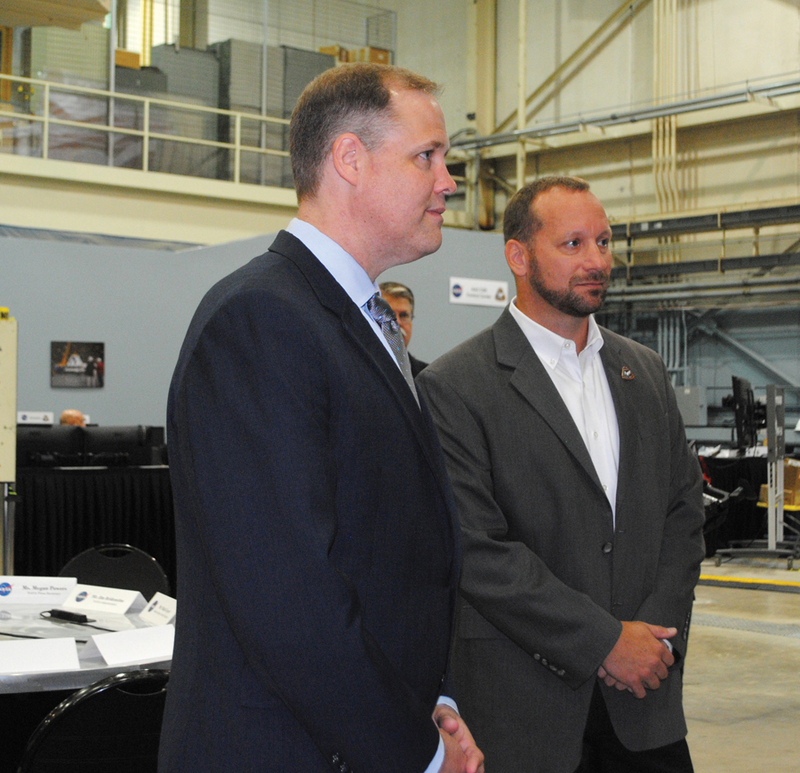 It also continues our pursuit of cutting-edge science and aeronautics breakthroughs,” Bridenstine told agency leadership. Bridenstine was confirmed by the U.S. Senate on April 19, to serve as the agency’s administrator. 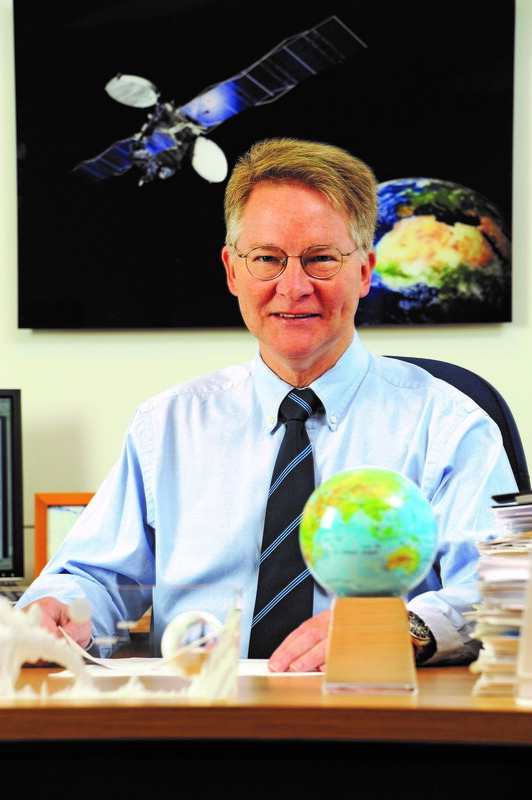 Prior to this position, he served in the U.S. House of Representatives for the state of Oklahoma, where he held positions on the House Armed Services Committee and the Science, Space and Technology Committee. 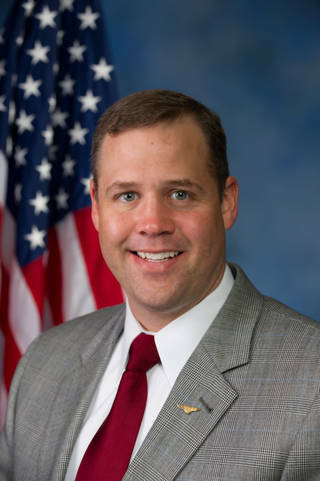 Bridenstine also is a pilot in the U.S. Navy Reserve and the former executive director of the Tulsa Air and Space Museum and Planetarium. 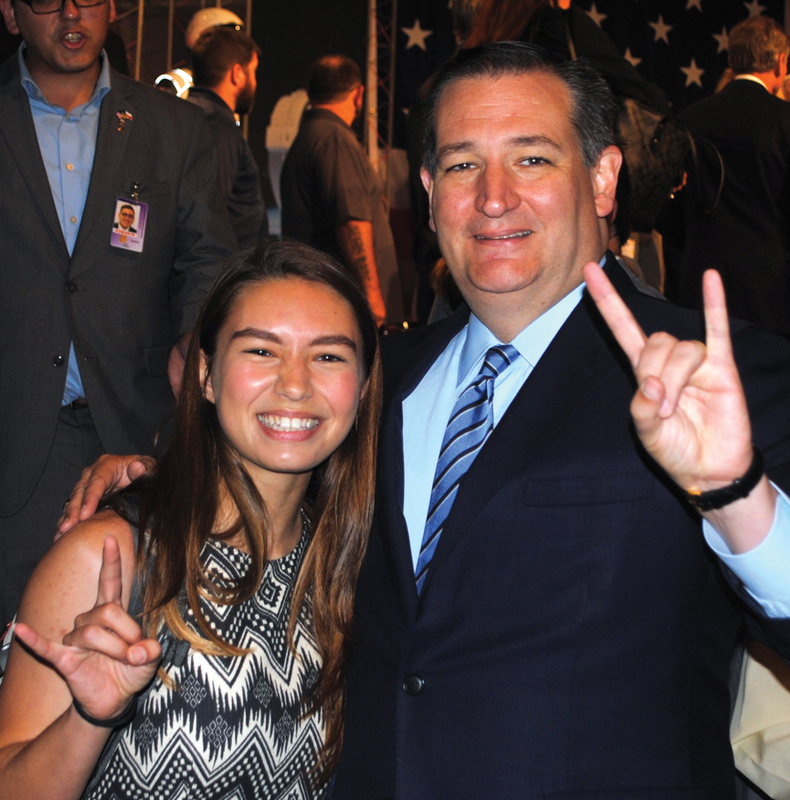 He completed a triple major at Rice University while earning his bachelor’s degree, and received his MBA at Cornell University. He has three children with his wife, Michelle.